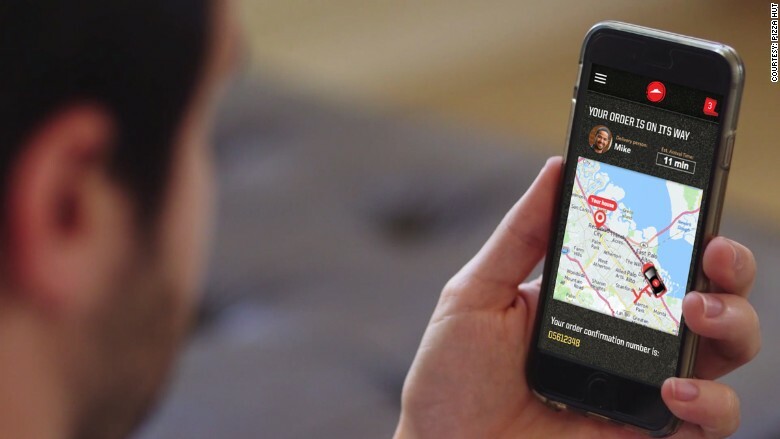 Pizza Hut app will soon allow customers to track their pizza delivery to their front door. Pizza Hut is unveiling a new app so its customers will never again need to ask: "Where's my pizza?" What the chain calls its new "Pizza Navigation System" gives customers an Uber-style ability to track the location of their delivery person's vehicle on a map relative to their home. The company says the service will "allow customers to plan for meal time while Pizza Hut simultaneously manages its fleet of drivers to ensure an efficient ordering process." 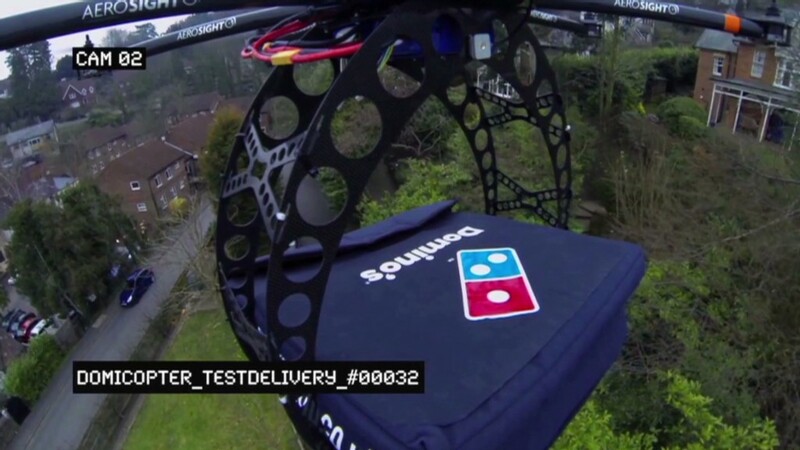 The app will also show customers a photo of their delivery person so they know who to expect at the door. The service was first rolled out in Russia and Israel late last year. It will debut in the Dallas area soon, and be expanded nationally later this year.